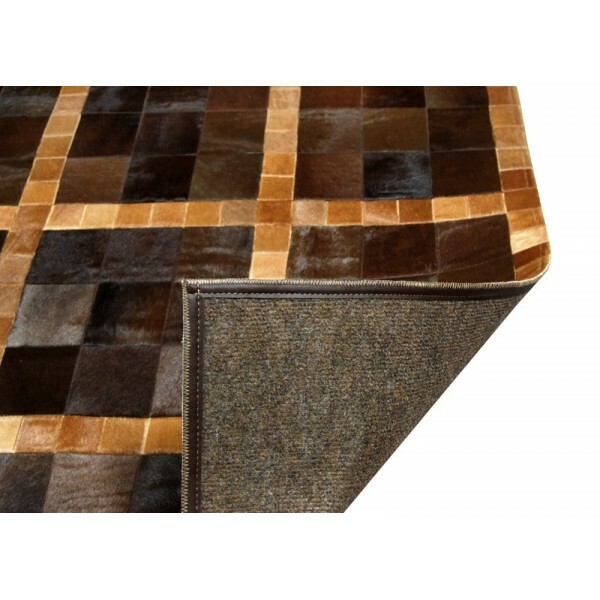 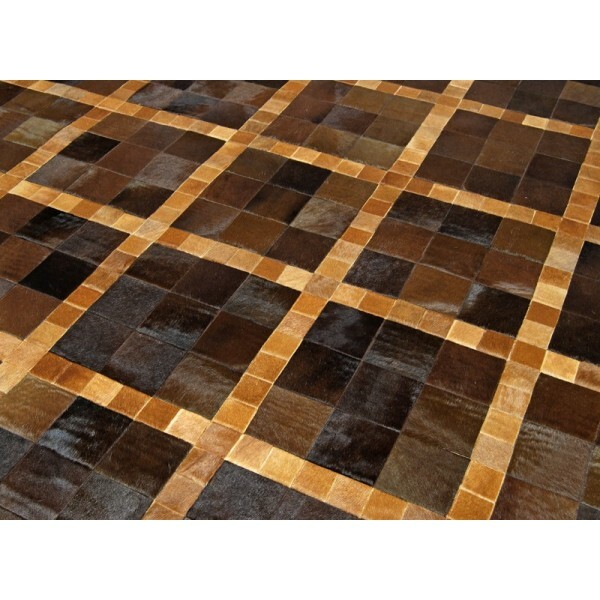 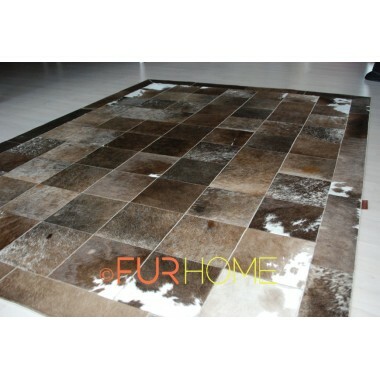 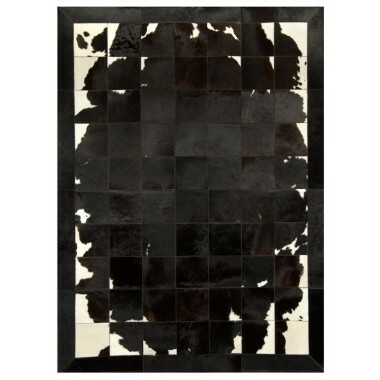 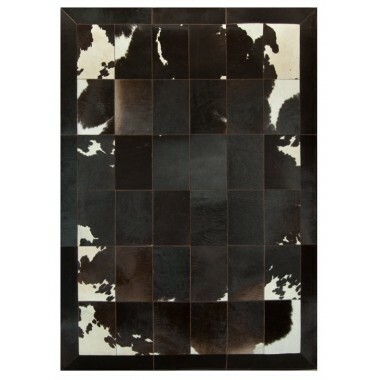 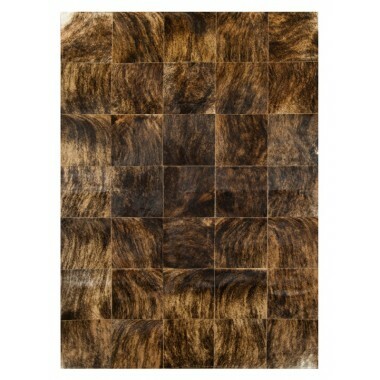 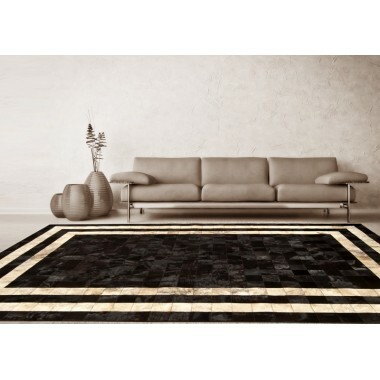 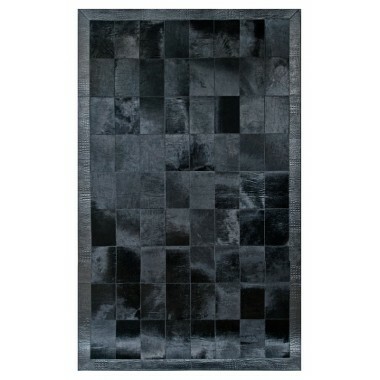 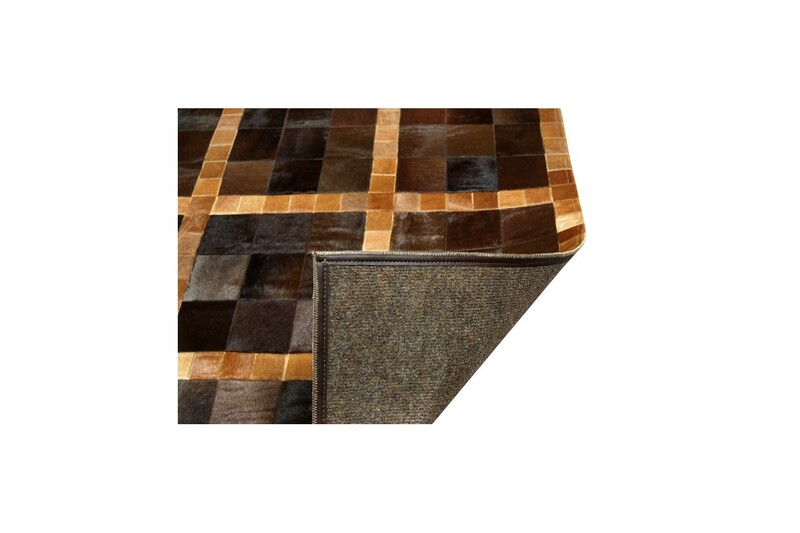 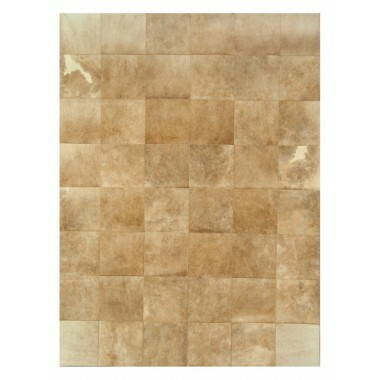 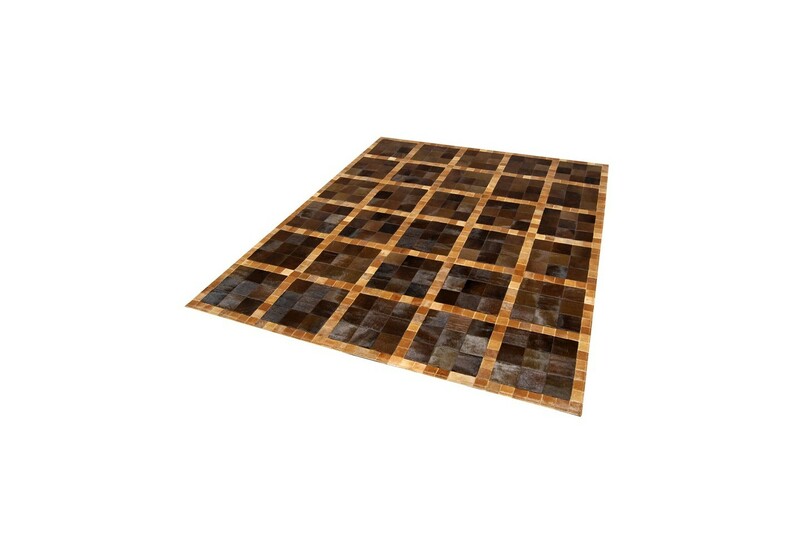 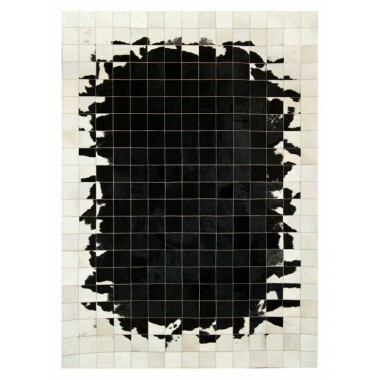 This is a leather carpet with a wonderful classic design. 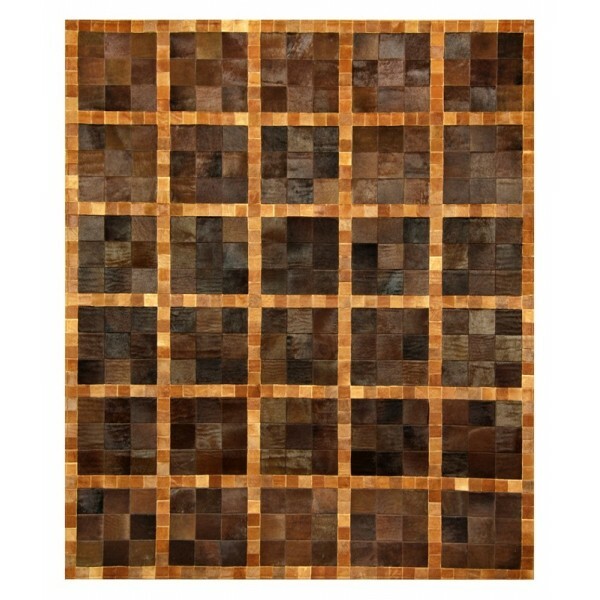 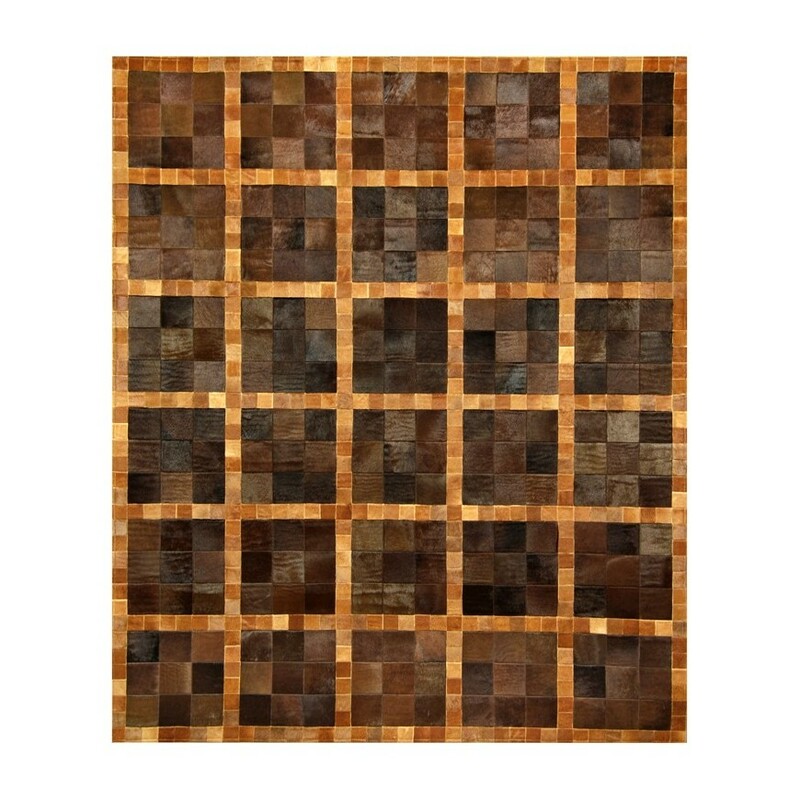 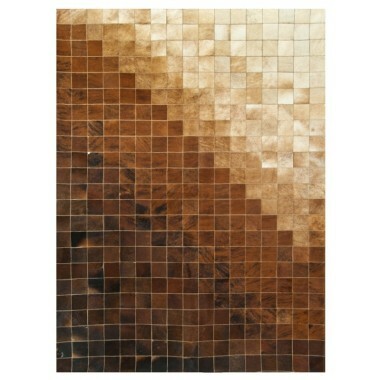 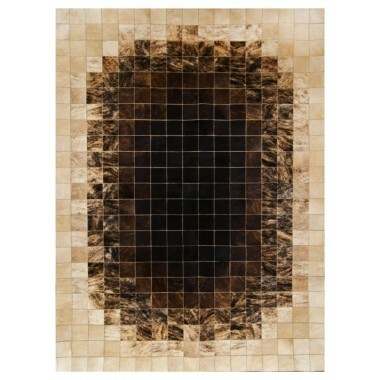 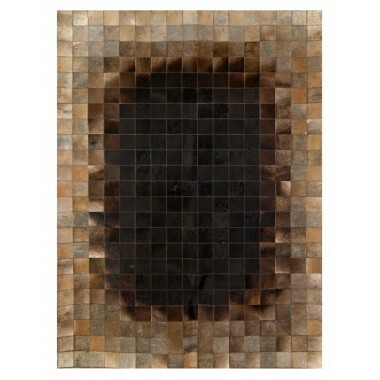 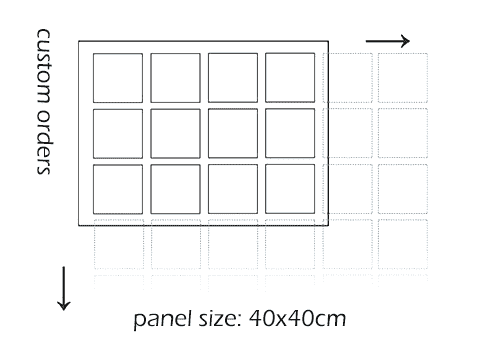 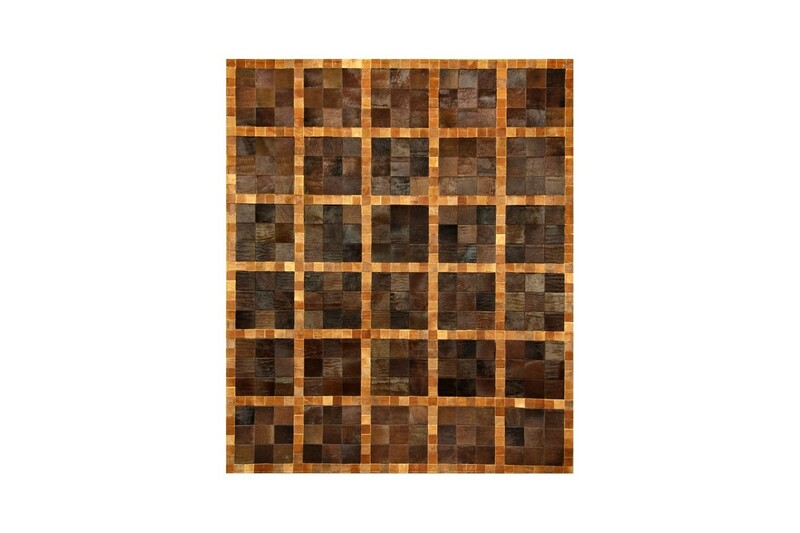 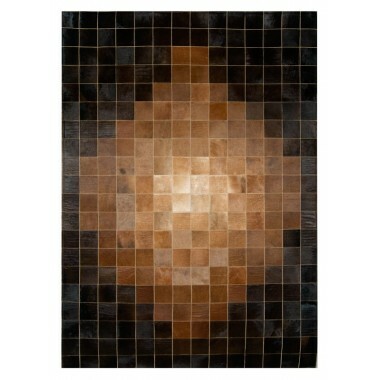 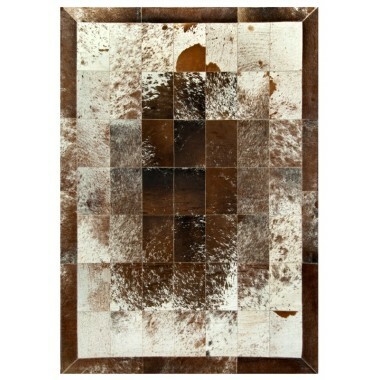 Brown squares separated by a beige frame make up this excellent creation. 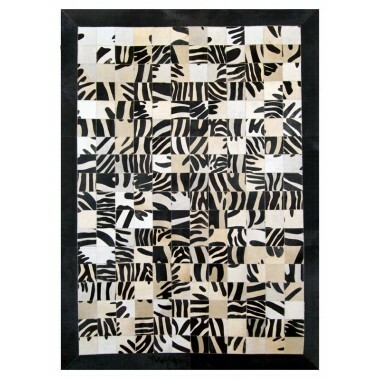 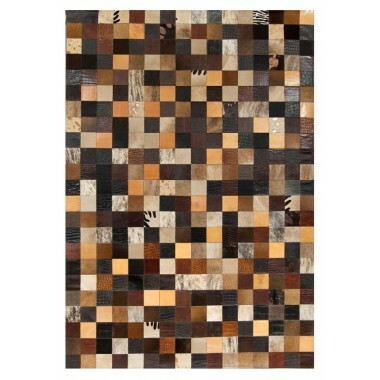 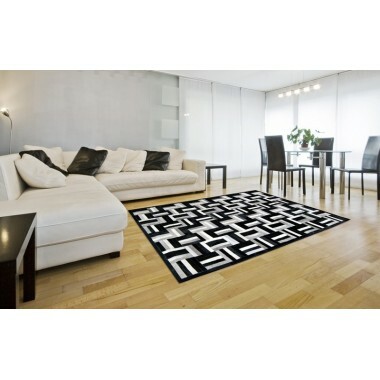 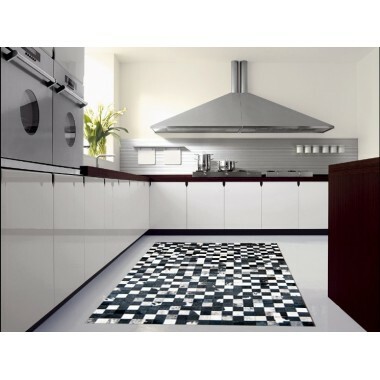 The know-how required for the design and sewing of this patchwork rug makes it a truly unique artwork. 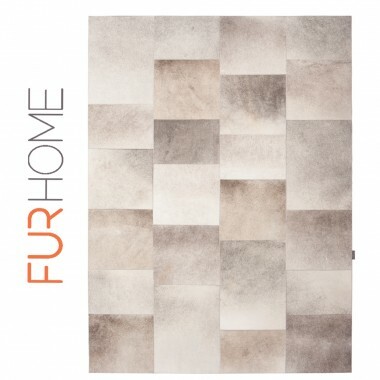 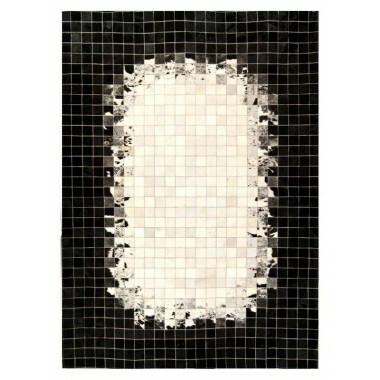 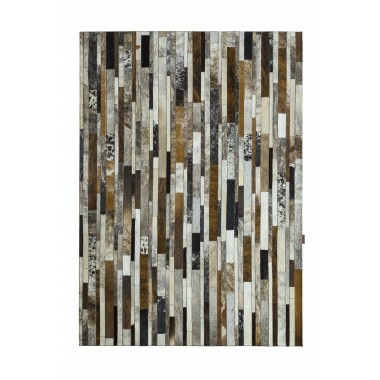 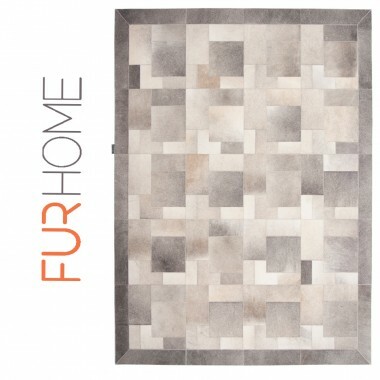 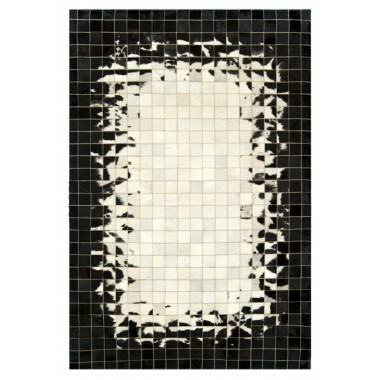 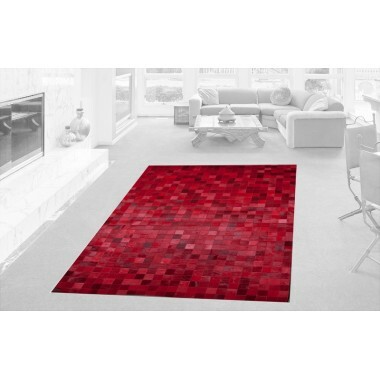 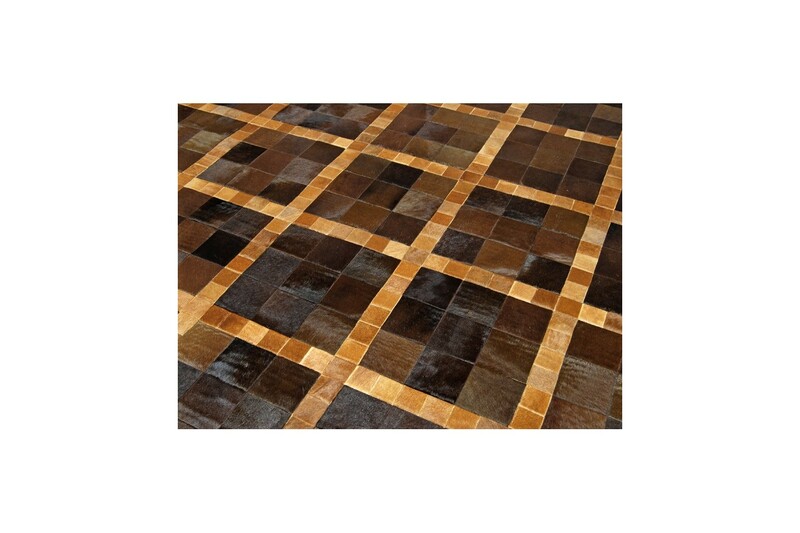 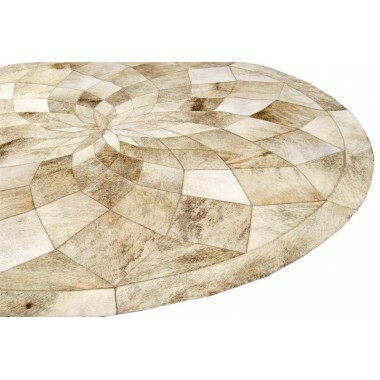 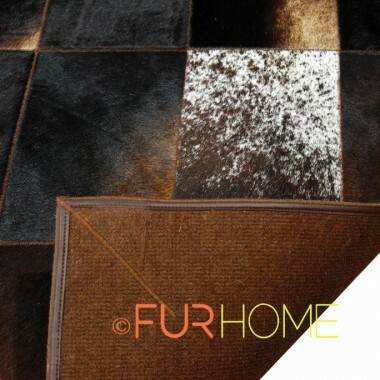 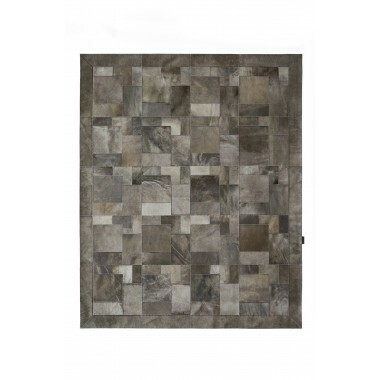 Its texture, design and colors will transform your home !